TU Stepz Salon and Spa, a full-service salon offers a range of head to toe beauty services for both men and women, A chain of salons located across Mumbai, TU Stepz Salon and Spa promises a complete relaxation experience. The beauty experts here craft out a unique look as per the customers personality and style preference. They strive to enhance the natural beauty of all their clients with their host of services. Be it looking special for an event or your regular beauty regime, TU Stepz Salon and Spa is your answer. Their staff is qualified and trained and are up to date with all the latest trends and styles. 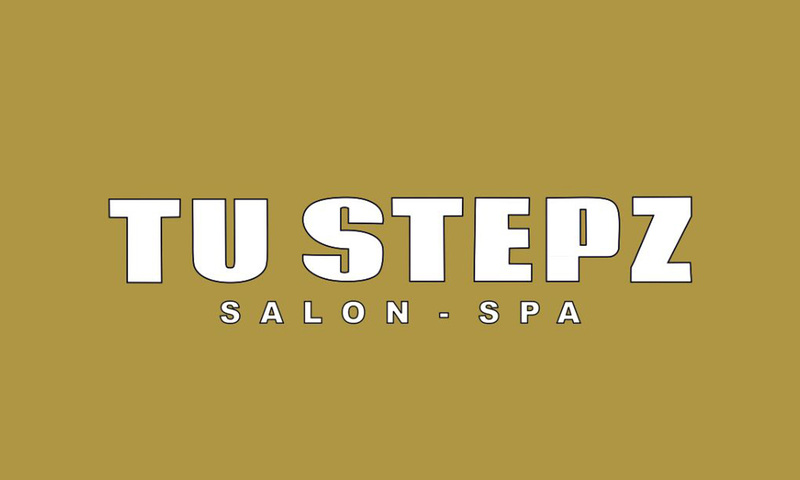 So pamper yourself in a friendly and relaxed atmosphere by heading to TU Stepz Salon and Spa.